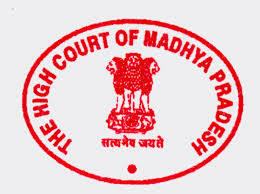 Madhya Pradesh High Court Civil Judge Previous Question Papers Download – Madhya Pradesh (MP) High Court was released Civil Judge Recruitment Notification 2017 a few months ago. A huge number of candidates is applied for these posts. The Selection Process of MP High Court Recruitment is written competitive exam mode. So candidates have to download Civil Judge Question Papers, Study Material, Syllabus in Hindi, PDF Books to get a high score in the written exam. Here I am sharing MP High Court Civil Judge (CJ) Question Paper 2011, we will upload 2012, 2013, 2014, 2015 question papers soon.